Bacon wrote: Welcome back Z. Cobb! You gonna be coming back on here more regularly? Should be, as I completed several projects that have given me more time to relax. It's got the Best Editing Award in the bag. Hey all, its been a while. How have you been doing? 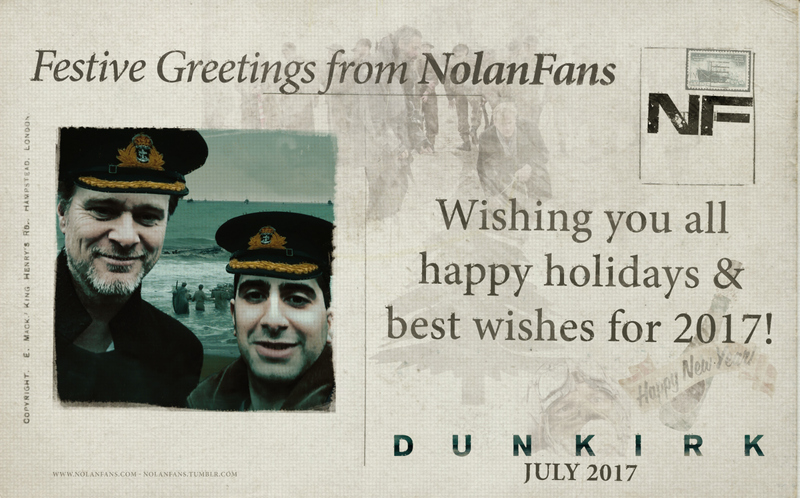 Saw Dunkirk. I'd would probably say It's probably Nolan's best edited film. Re: Your real life picture! With what dammit, with what?!!!!?! This is beautiful, hope everyone had a happy holiday!! !